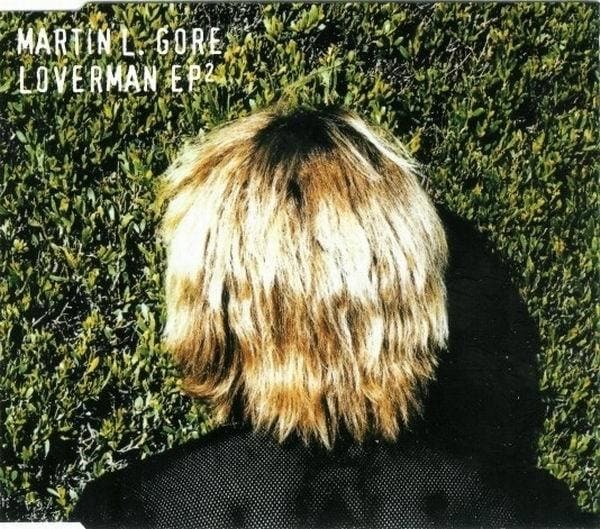 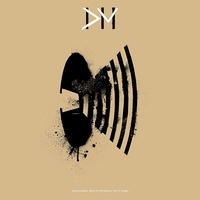 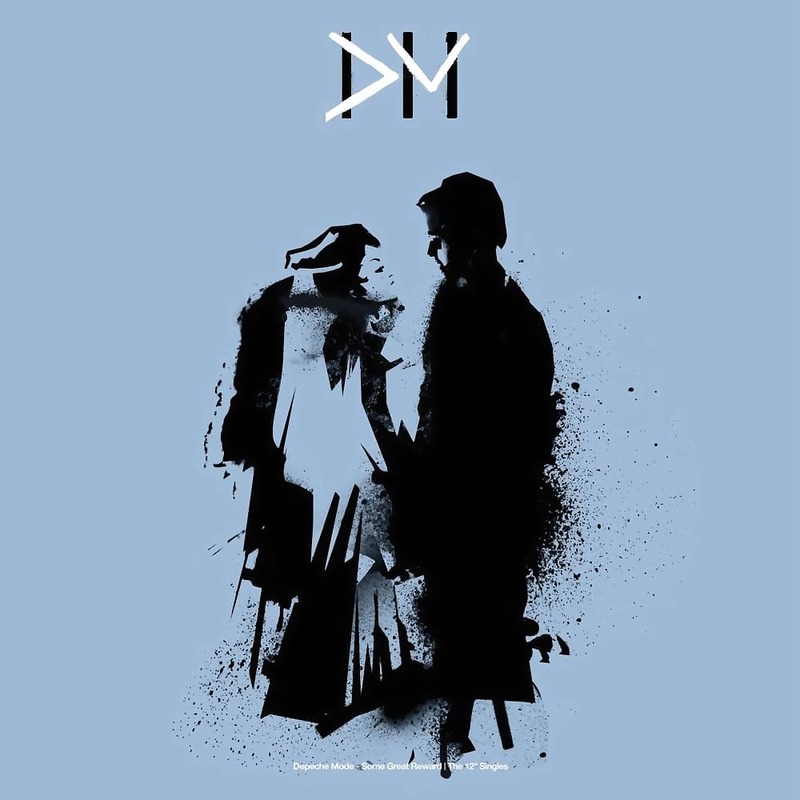 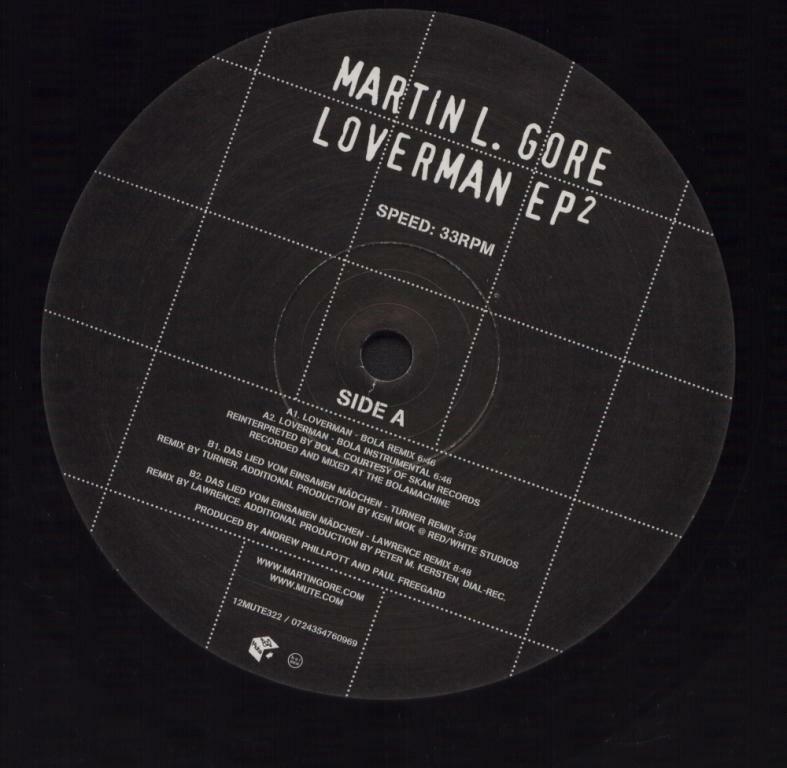 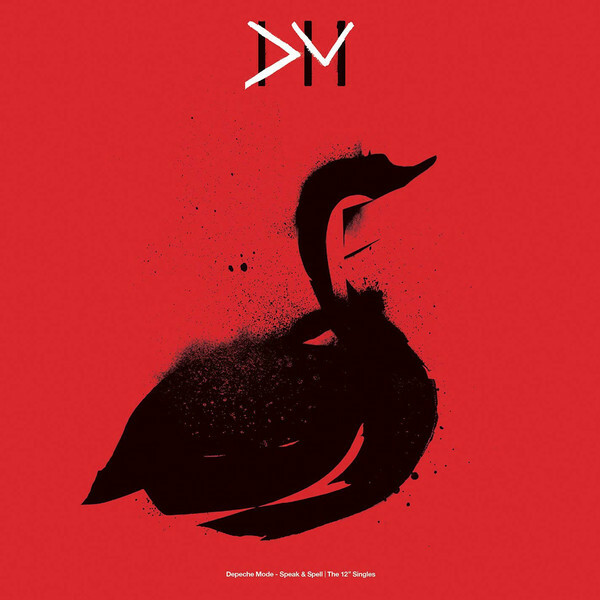 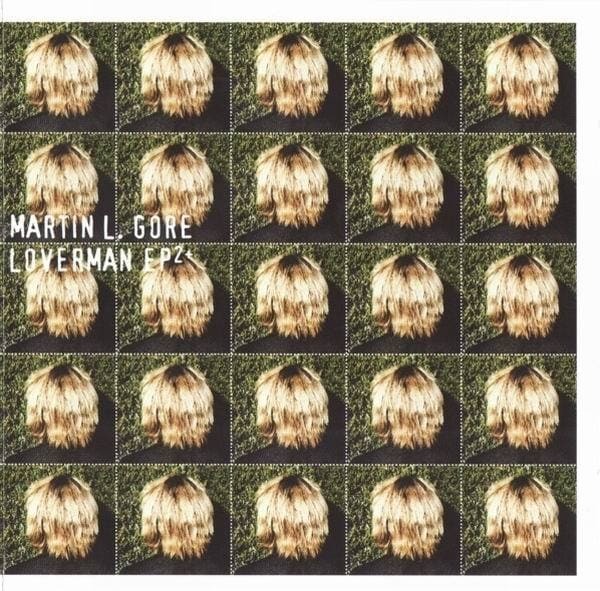 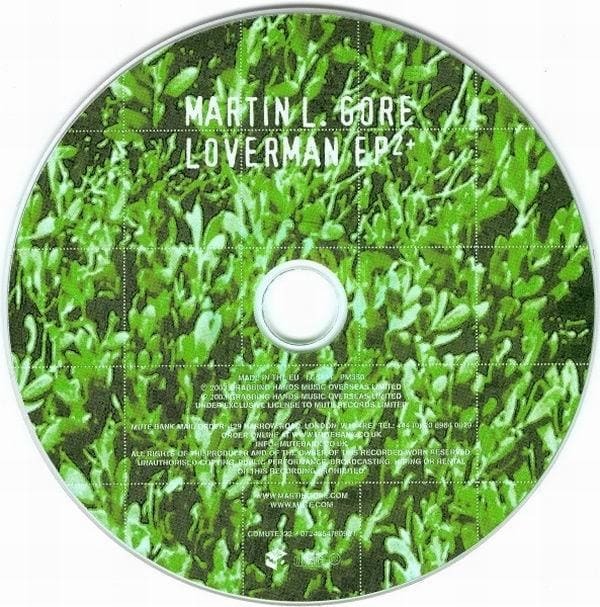 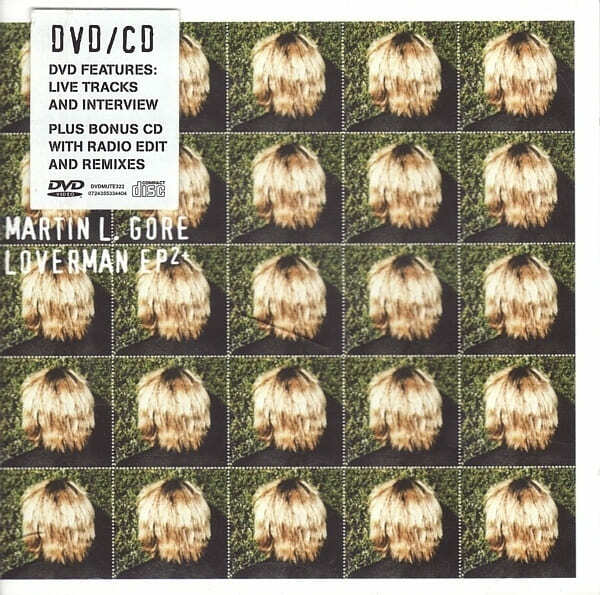 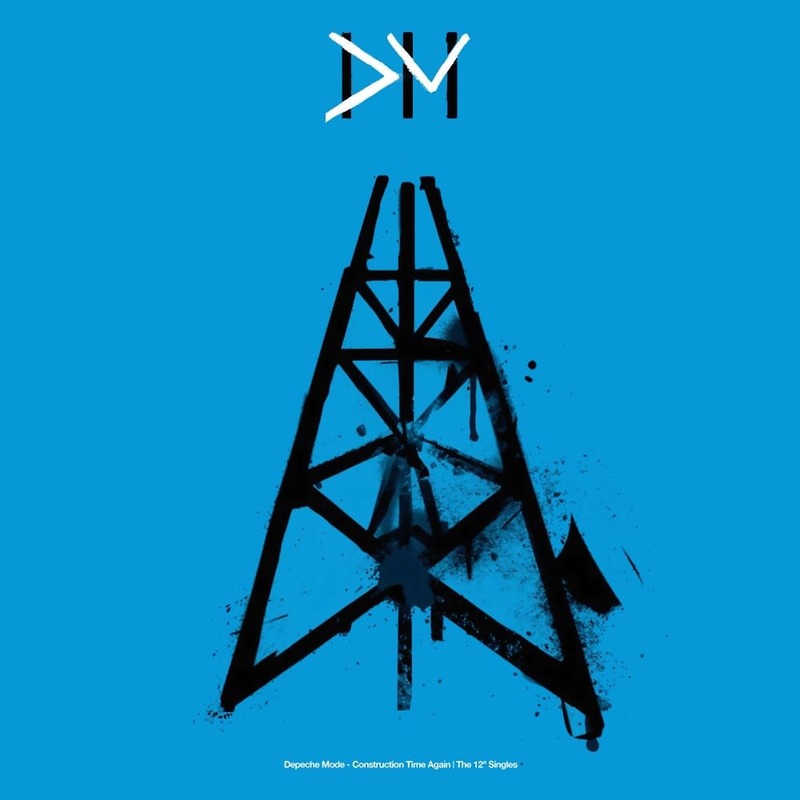 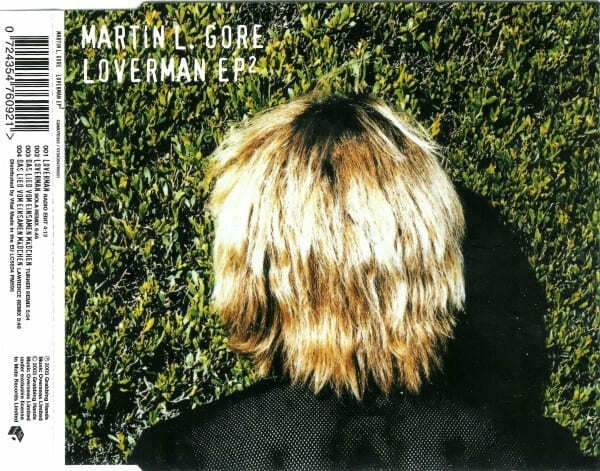 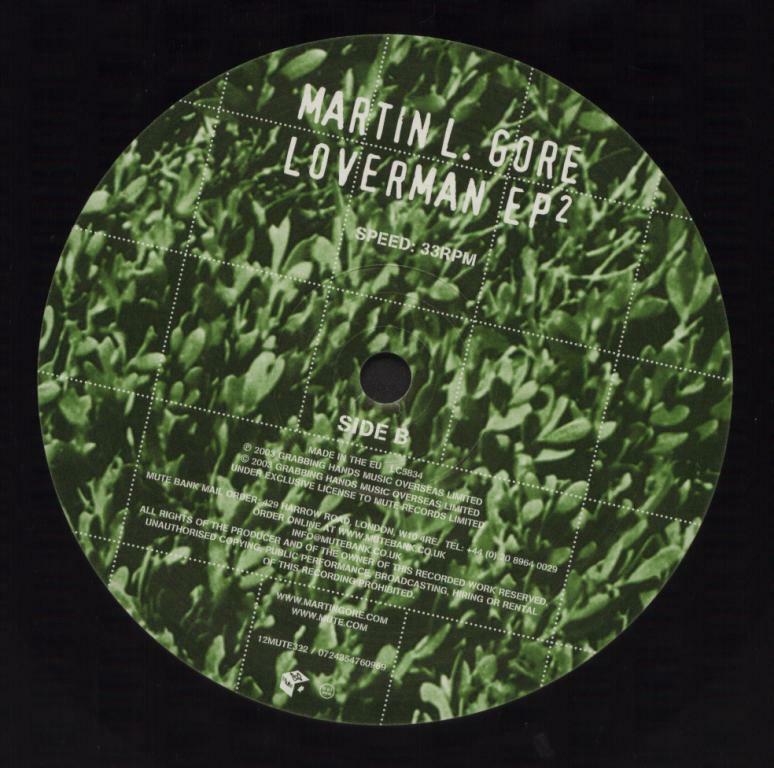 Martin L. Gore, songwriter and one of the founder members of Depeche Mode, releases the Loverman EP²⁺ November 17th on Mute. The EP²⁺ features a live version of the Nick Cave And The Bad Seeds' single 'Loverman'. 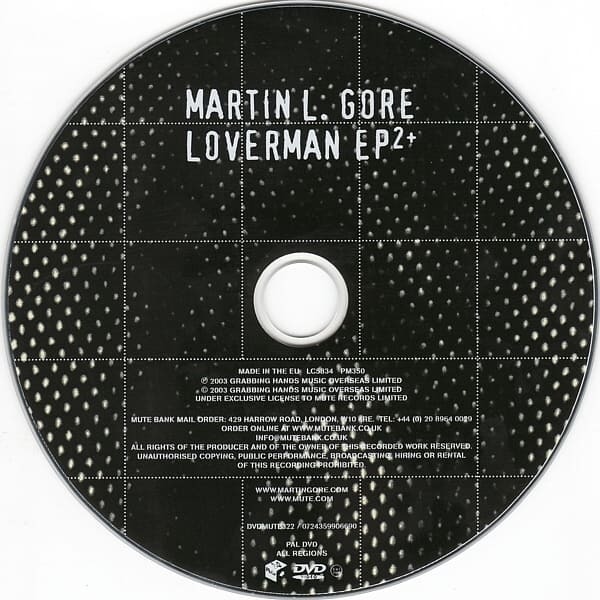 Gore's original version is taken from his recent solo album, 'Counterfeit2'. 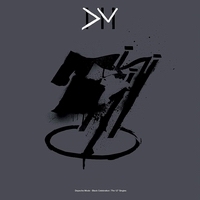 The EP is available on two formats, DVD EP (with bonus CD) and 12" vinyl. 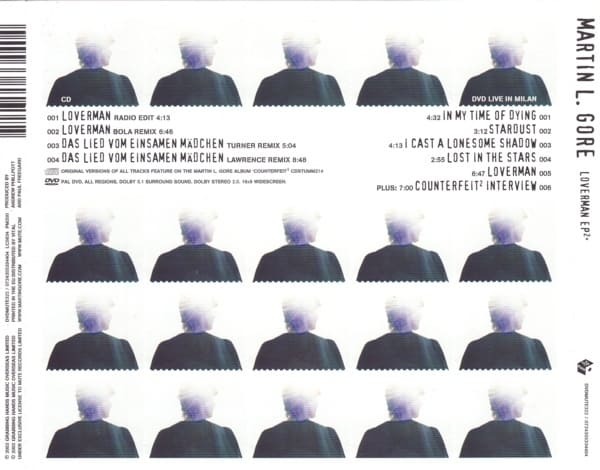 The DVD EP consists of five tracks recorded live in Milan earlier this year plus an exclusive video interview while the bonus CD includes two versions of 'Loverman' and remixes of 'Das Lied Vom Einsamen Mädchen', from Nico's album 'Camera Obscura'. 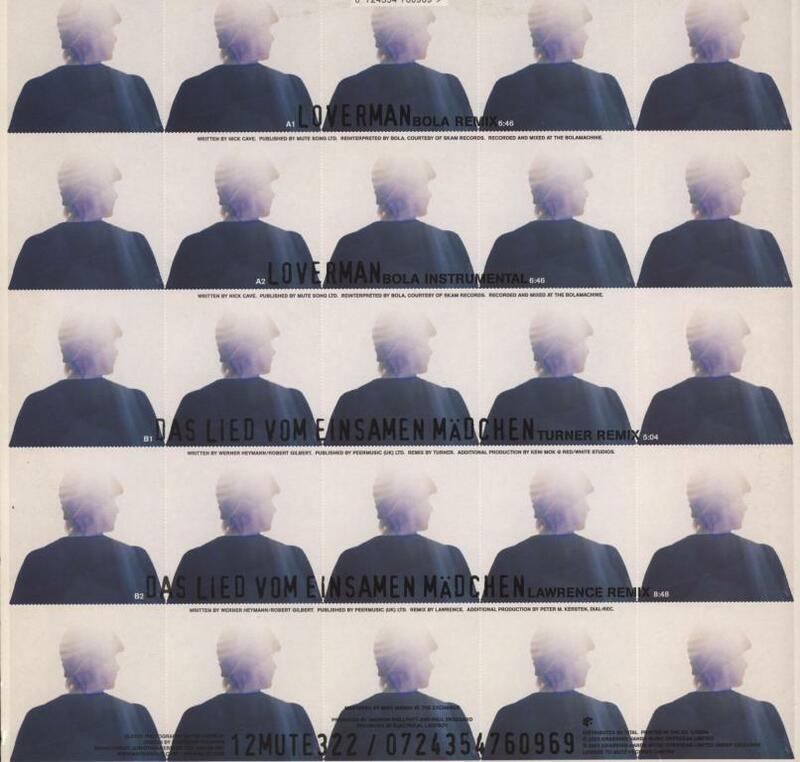 The 12" release includes an exclusive remix of 'Loverman' from Bola plus Turner and Lawrence's remixes of 'Das Lied Vom Einsamen Mädchen'. 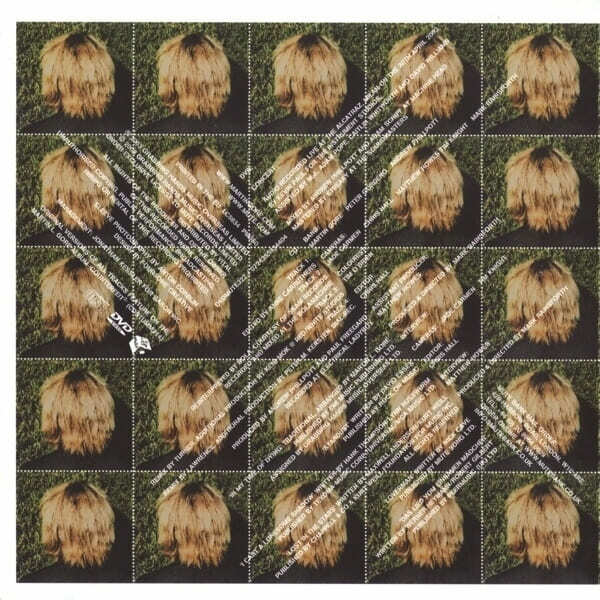 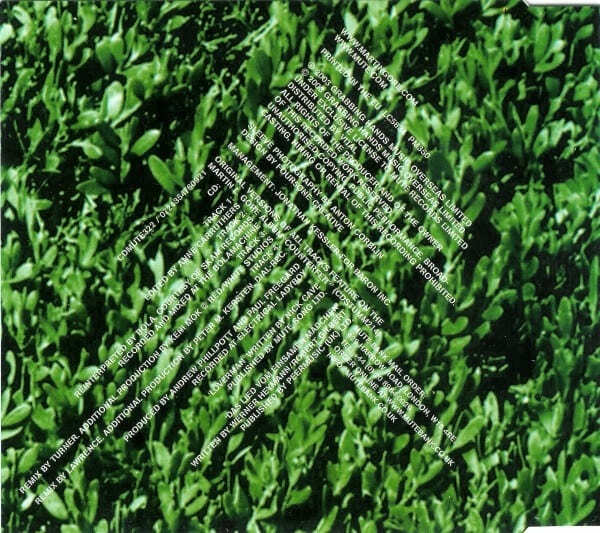 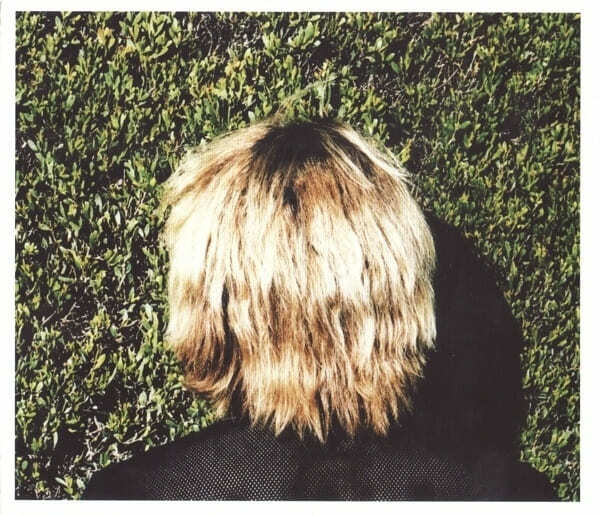 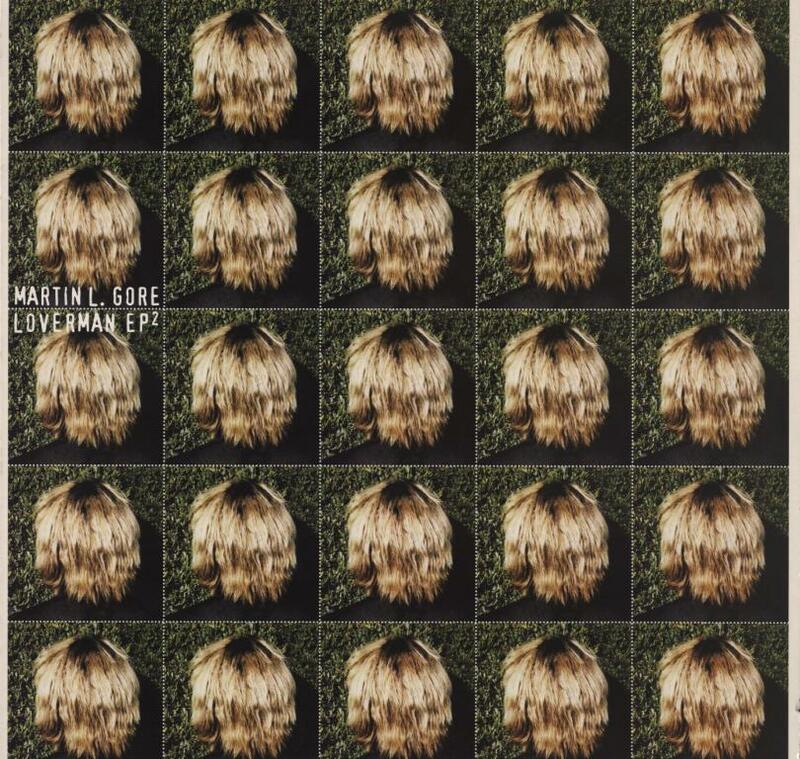 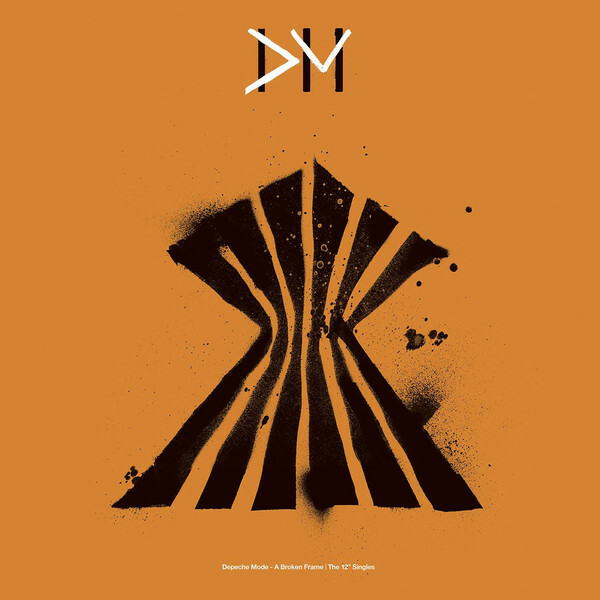 Original versions of the tracks are available on Martin L. Gore's 'Counterfeit2' album, the second in his counterfeit cover version series and, like his first Counterfeit release in 1989, it is a wildly diverse and passionate collection, recorded at his own home studio in California.